Apple has released iOS 11.4.1 for eligible iPhone, iPad, and iPod touch models. Among other tweaks, the latest iOS update finally brings an anticipated safety feature – by default, your iOS device will prevent USB accessories from connecting more than an hour after it was locked. This change addresses the issue that was letting law enforcement and private companies crack the passcode through the Lightning port with brute force methods. The option was seen first as the ‘USB Restricted Mode’ in the developer preview betas for iOS 12 and iOS 11.4.1 last month. To restrict USB access, the iOS 11.4.1 brings a new toggle for USB Accessories that you can find by going to Settings > Face ID (or Touch ID) & Passcode. The option is by default disabled. This enables you to disallow USB accessories to establish a connection with your iOS device if it has been locked for over an hour. As a result, cracking tools such as GrayKey will not be able to gain backdoor access to your device. However, if you own an USB accessory that you want to continue work with your iOS device for over an hour, you can toggle the USB Accessories option on. This removes the hour limit. Apple was notably in the headlines in 2016 when FBI had requested the company to enable bypassing of security measures and get backdoor access to the iPhone found in the San Bernardino terrorist shootings. Eventually, the company brought a solution to intrinsically restrict any exploit that uses the Lightning port. 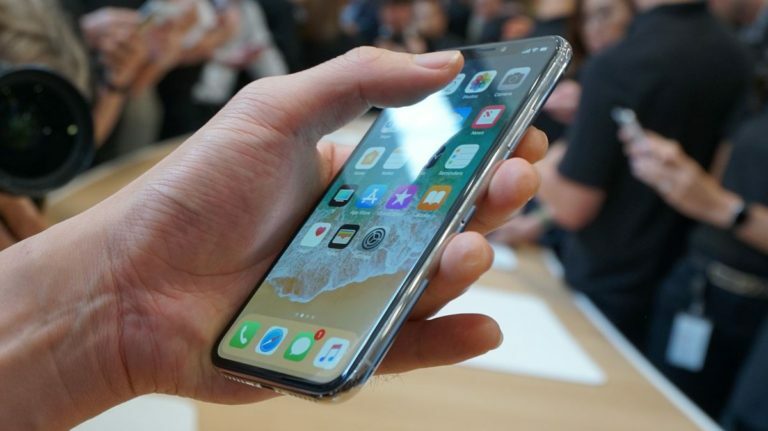 Notably, researchers at ElcomSoft claim to have found a bug in the new USB Accessories option that resets the one-hour counter as long as the USB accessory is connected to the iOS device before the USB Restricted Mode lock comes on. Accessories like Apple’s Lightning to USB 3 Camera adapter do the trick, ElcomSoft claims. The company is calling the loophole an oversight. Apart from the USB Accessories toggle, iOS 11.4.1 fixes an issue that prevented some users from viewing the last known location of their AirPods in the Find My iPhone app. The update also improves the reliability of syncing mail, contacts, and notes with Exchange accounts. Furthermore, information on the security changes of the latest update are available on Apple’s support page. You can download the iOS 11.4.1 update on your iPhone 5s and above models, iPad Air and above models, iPad mini 2 and above models, or the sixth generation iPod touch. To download, go to Settings > General > Software Update and then follow the on-screen instructions. It is advisable to use a Wi-Fi connection to download the over-the-air (OTA) update. Also, you should back up your data before beginning the update process.